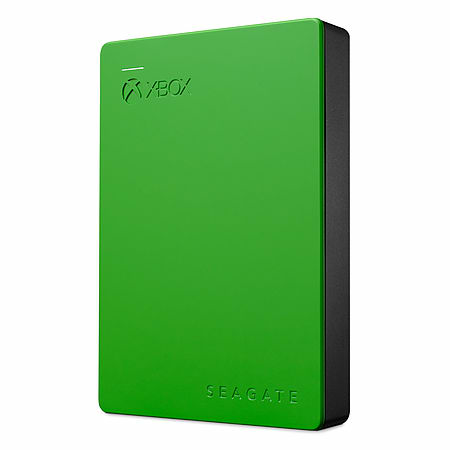 Plug-and-play functionality gives you instant power up. 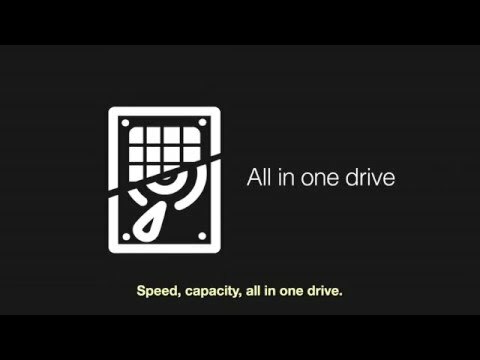 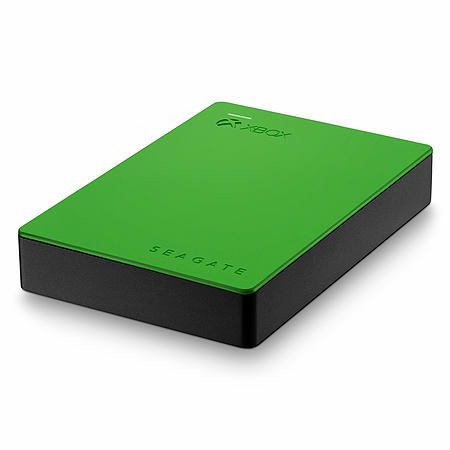 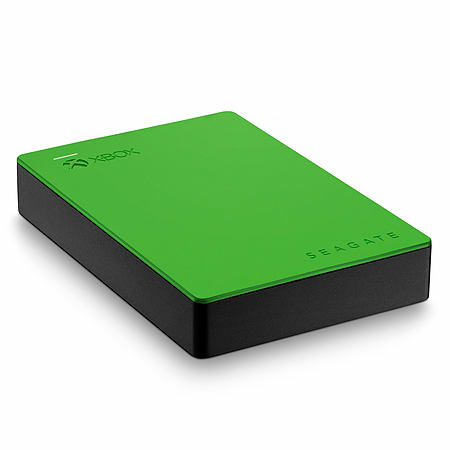 Your Xbox One automatically detects your drive and walks you through a hassle-free setup process that will have your drive game-ready in minutes. 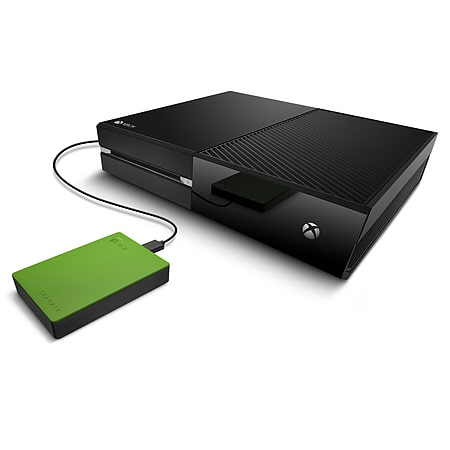 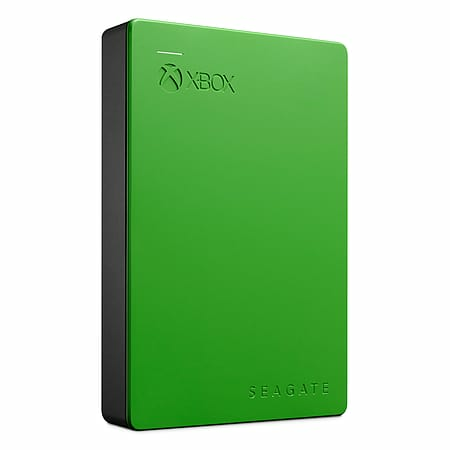 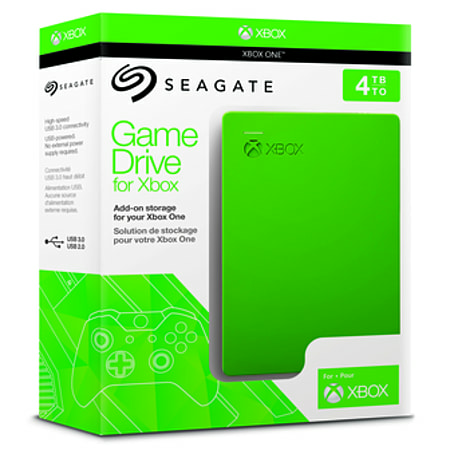 Game Drive for Xbox is compatible with Xbox One, and plugs directly into any USB port in your console.